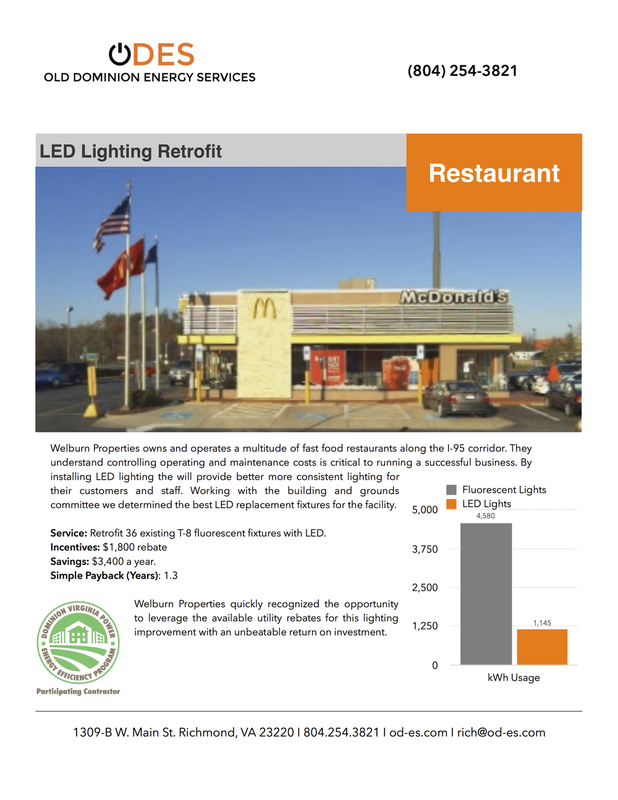 Reduce your lighting bill by 60% or more with LEDs. Save up to 60% or more off your lighting bill with an LED upgrade for your office, store, or warehouse. 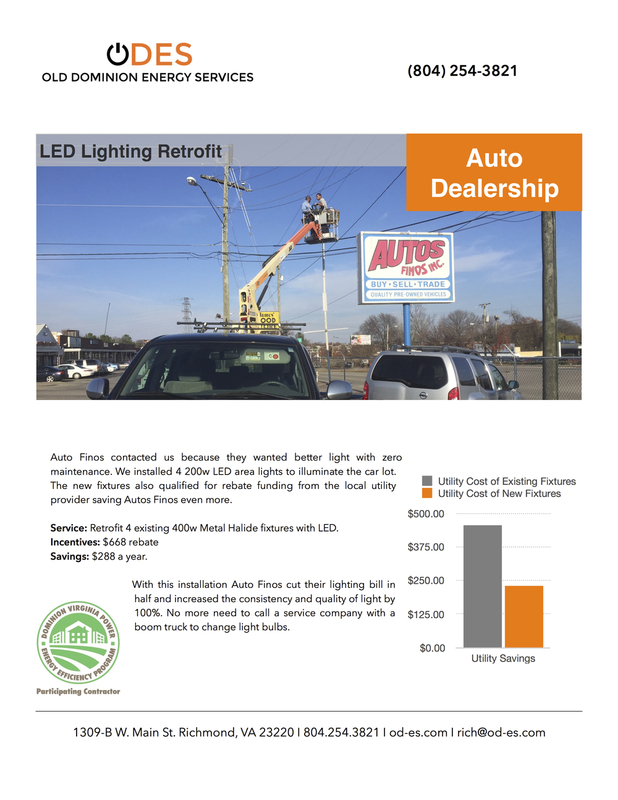 LED lights last much longer than traditional lights allowing you to reduce operatating and mainenace expenses. We will also help you leverage utility rebates to improve your savings. Longer life, better quality, cost effective.